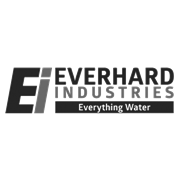 The Everhard EasyDRAIN Compact Drainage System allows for quick and easy installation to remove surface water fast. Ideal for low rainfall areas, the Everhard EasyDRAIN features an attractive heel-friendly polymer grate. 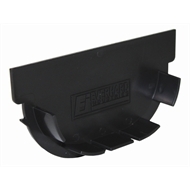 The EasyDrain Compact End Cap is used to cap the end of the EasyDrain Compact Channel and Grate.